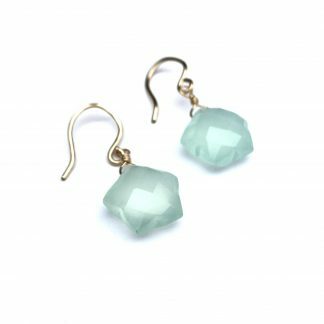 View cart “Star earrings with chalcedony gemstone stars, 14k gf” has been added to your cart. 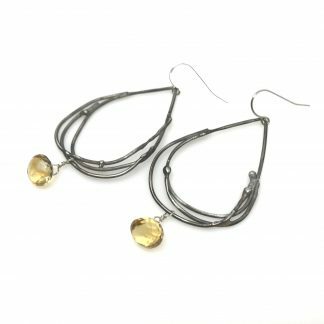 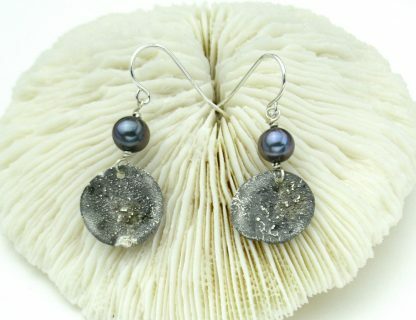 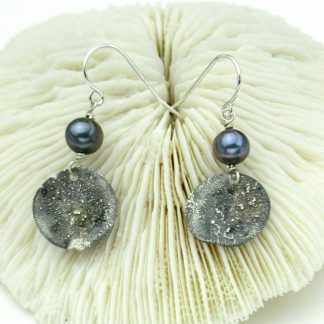 These modern wabi sabi earrings bring together smooth and lustrous freshwater pearls and the rough and raw texture of reticulated sterling silver. 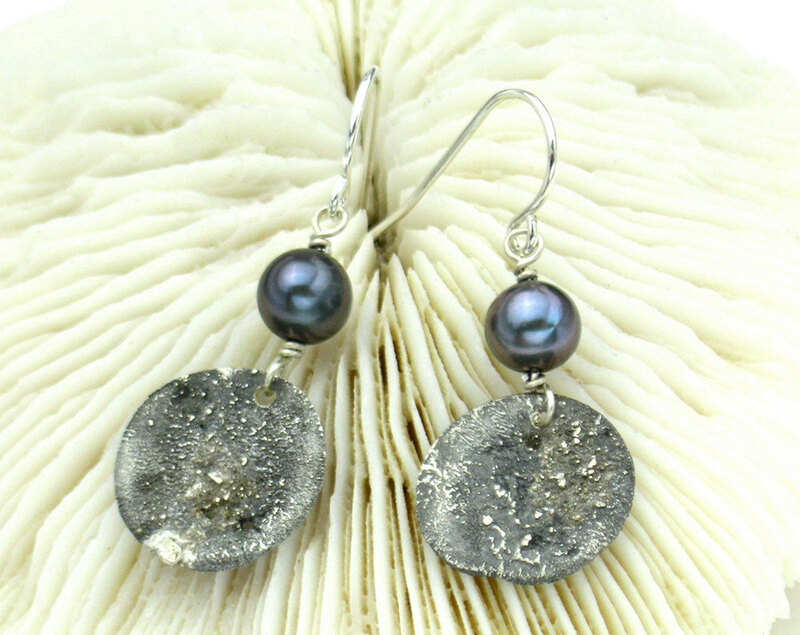 Each piece is unique as a result of the technique used to give texture to the silver pieces. 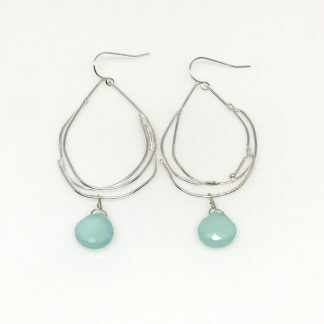 These earrings are lightweight and comfortable and dangle from sterling silver earwires.